Valve manifold showing cutaway view of the valves and typical combination of suction and discharge valves. 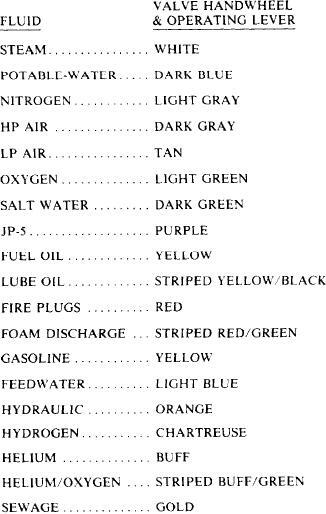 control purposes with a standardized color code. to extend the life of valves and fittings. and then apply the proper corrective maintenance. valve is suited to the installation. the inverted position (stem pointing downward). valve bonnet may freeze and rupture it.